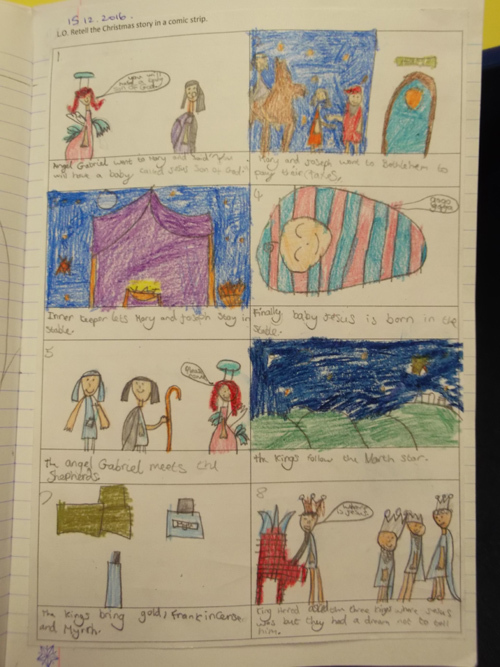 Today In RE, Robins heard the story of the Nativity, to understand why Christians celebrate Christmas. 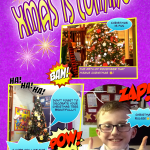 They retold the Christmas story in the style of a cartoon comic strip. 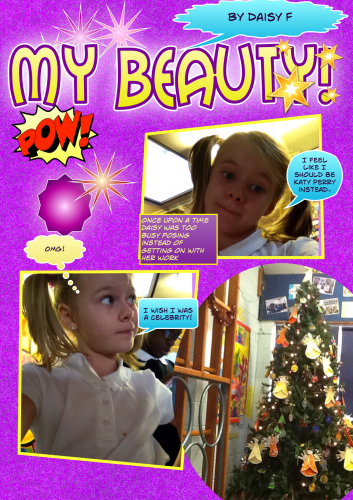 Here is the one Daisy made. 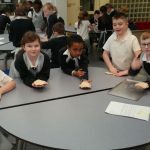 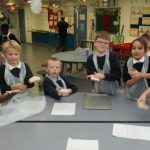 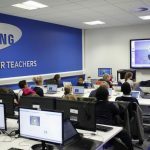 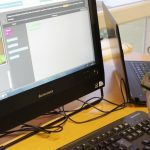 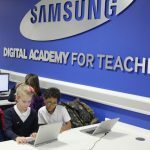 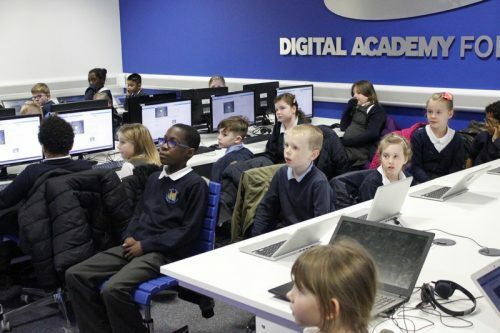 Today Robins were lucky to visit the Samsung Digital Academy at Harborne Academy where they continued with their Computing lessons learning about debugging – fixing errors in a program. 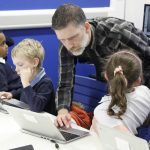 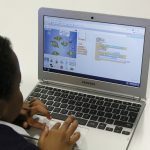 Mr Whitehouse from the Samsung Digital Academy led the lesson going through some of the SMART e-Safety rules whilst the children tried to fix the errors in Scratch. 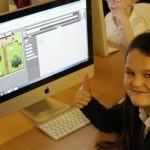 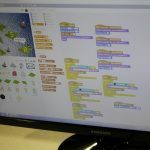 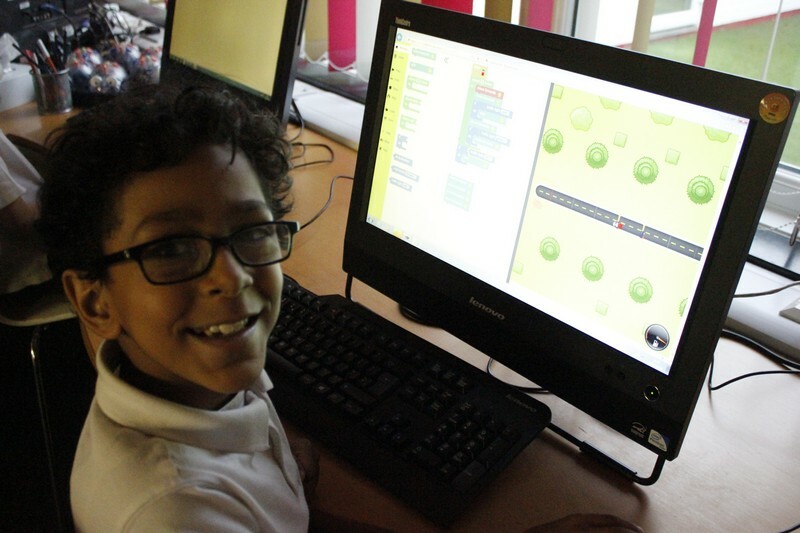 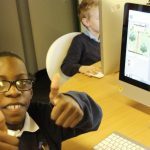 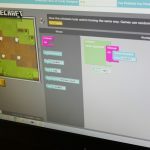 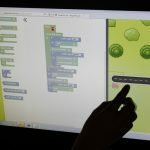 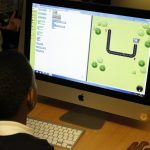 The children continue to develop their understanding of Scratch programming today and found the lesson very enjoyable. 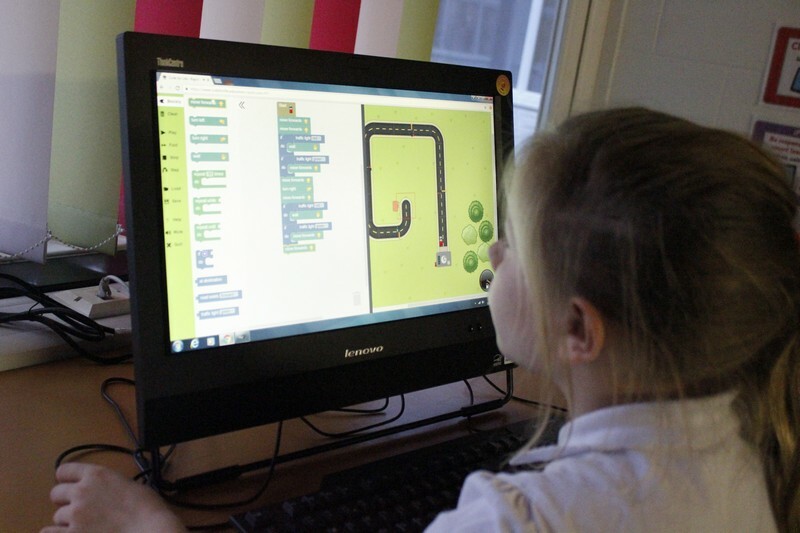 Year 4 Robins have today been continuing their understanding of programming by building algorithms with variables and If, Do statements. 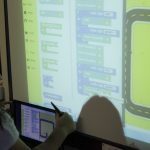 The children use a website called ‘Code for Life’ to program a van to drive on a road but wait at traffic lights if the red light appears and move forward if the traffic light is showing green. 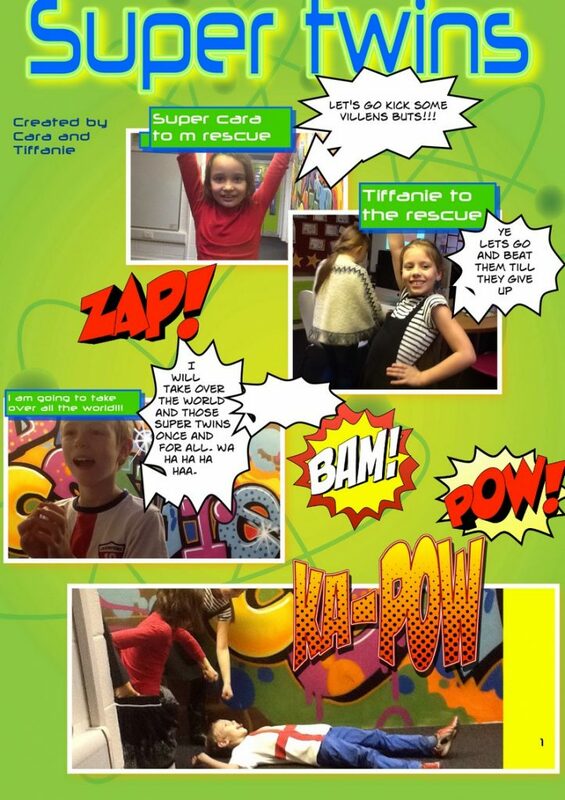 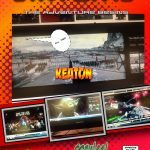 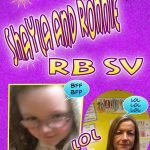 The second Robins group today learned about comic strips and how they appeal to children. 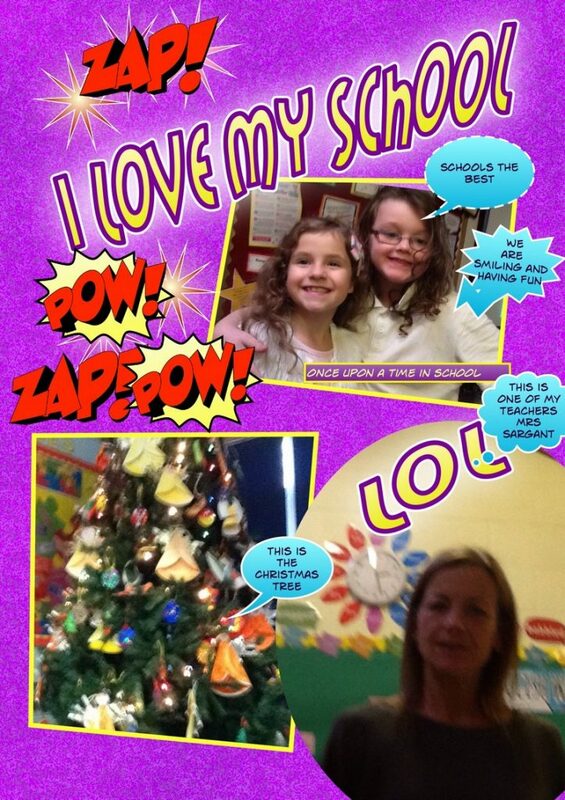 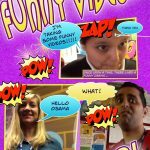 We looked at features of a comic strip including speech bubbles, thinking bubbles and key characters. 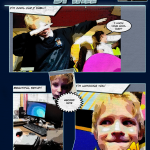 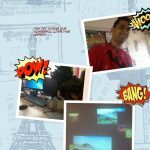 Robins then created their own strips during today’s Computing lesson with Mr Baddhan. 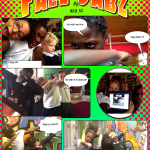 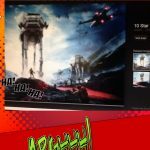 They used Comic Life – an iPad app. 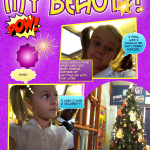 This week, Robins have been looking at the poem “Please Mrs Butler” by Allan Ahlberg. 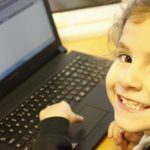 Before hearing the poem, the class discussed typical questions and conversations heard in class. 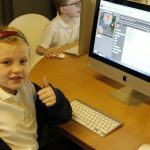 Then Robins listened to an audio recording of the poet reading his poem which everyone found very amusing. 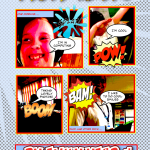 They discussed how he used tone and expression to portray how the teacher and pupil felt. 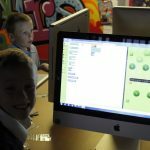 Additionally, they looked at repetition, rhyme and the layout of the poem. 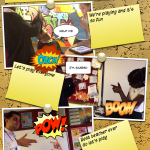 In pairs, children read the poem to practise their “teacher” and “pupil” voices. 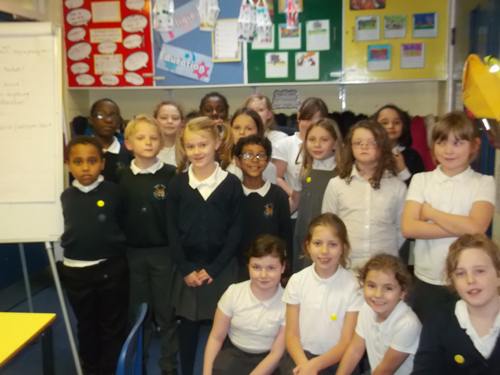 They all performed in front of the rest class which was really entertaining. 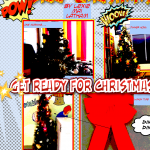 Finally, as a whole class Robins recited the poem. 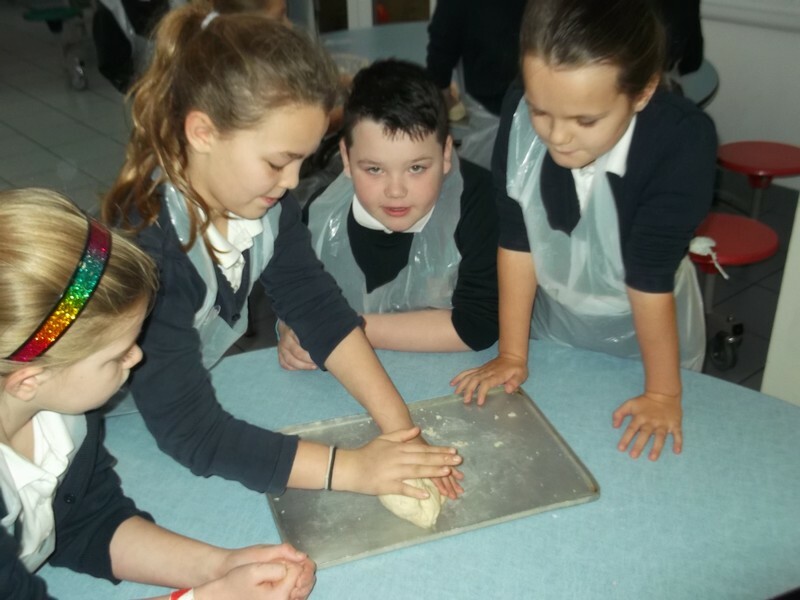 The boys spoke in unison (as the pupil) and the girls spoke in unison (as the teacher, Mrs Butler). 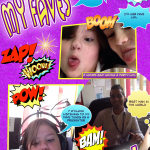 We hope you enjoy our recording! 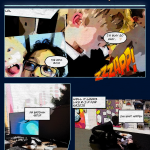 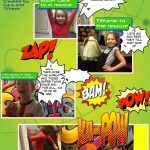 Robins today learned about comic strips and how they appeal to children. 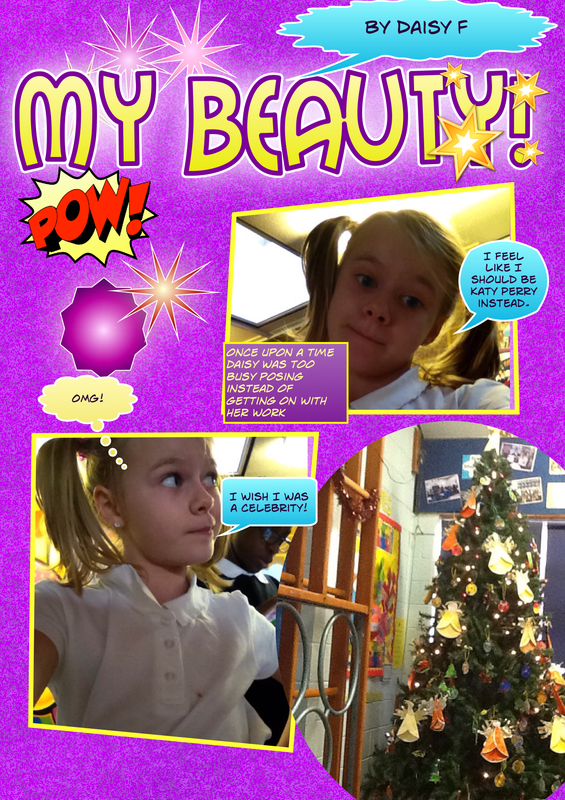 We looked at features of a comic strip including speech bubbles, thinking bubbles and key characters. 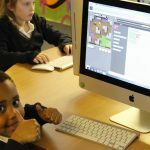 Robins enjoyed some Minecraft coding as part of the international ‘Hour of Code’. 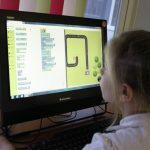 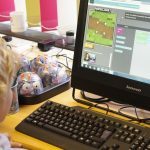 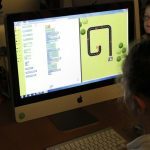 The ‘Hour of Code’ is an international event to encourage children to learn about coding. 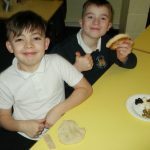 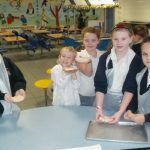 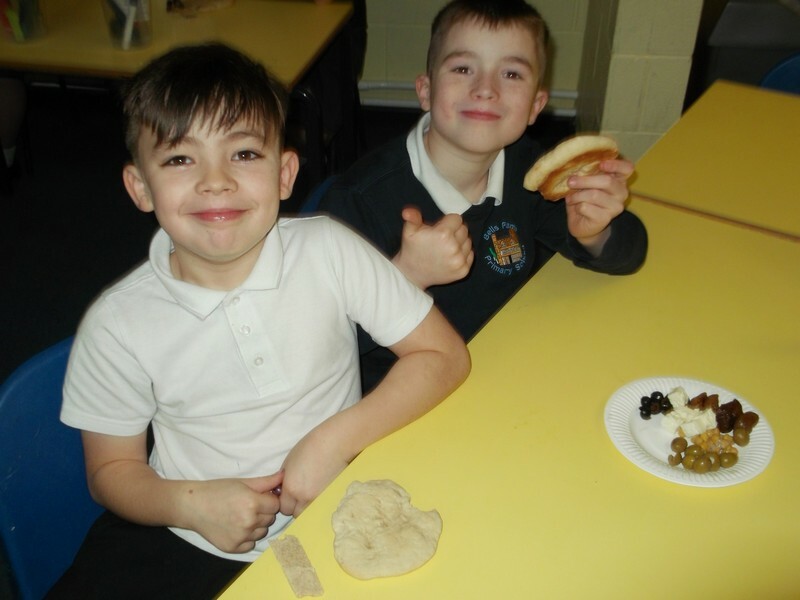 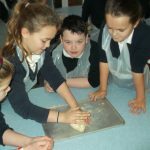 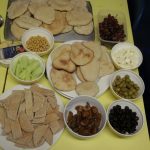 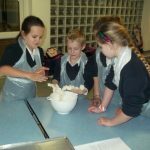 It is the third year Bells Farm have taken part in the event, which the children thoroughly enjoyed. 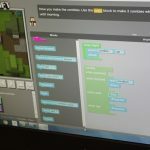 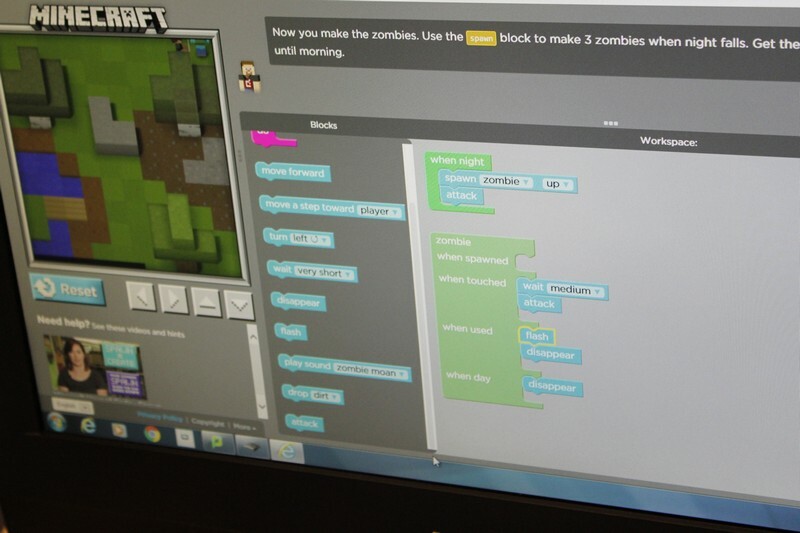 The Minecraft challenge encourages learning of coding using drag and drop programming blocks, similar to Scratch. 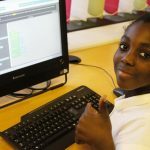 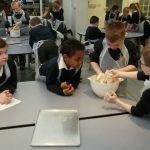 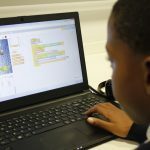 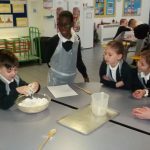 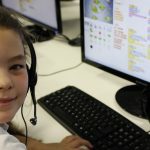 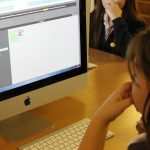 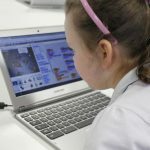 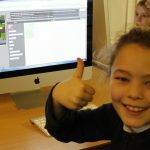 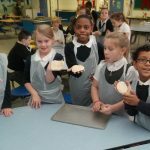 Children can access the ‘Hour of Code’ challenges anytime by going to this website https://hourofcode.com/uk/learn.